We’ll be looking at the Europass in just a minute but right now I feel I should make something clear and state my political standpoint on Europe. I love Europe, I like its people, its culture (food) and generally enjoy meeting people from other European cultures and comparing how some things we do are the same and how some things are different. I see my European neighbours as distant cousins who I am always pleased to see. However I fundamentally disagree with some elements of the political construct that is the European Union, and for me the failure that is the Europass and the damaging effect it has on its user’s career chances in London only serves to increase my disenchantment. The Europass is now common for developers from Portugal, Spain, Italy and Greece. Interestingly the French largely ignore it, as do most other northern Europeans. It is also rare from Czech, Polish, Hungarian and Romanian developers. So here are the reasons I have identified for why the Europass is bad for your career. 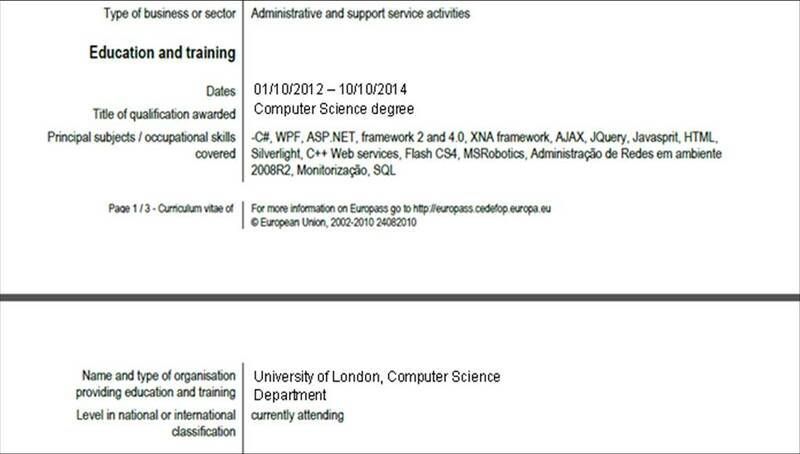 Here you can see that the education section – in this case as the candidate is a fresh graduate, the most important part of the CV – is split across the bottom of the first page and top of the second page. Another sign that this is document was designed by someone who does not use a CV is that you get very warped priorities. 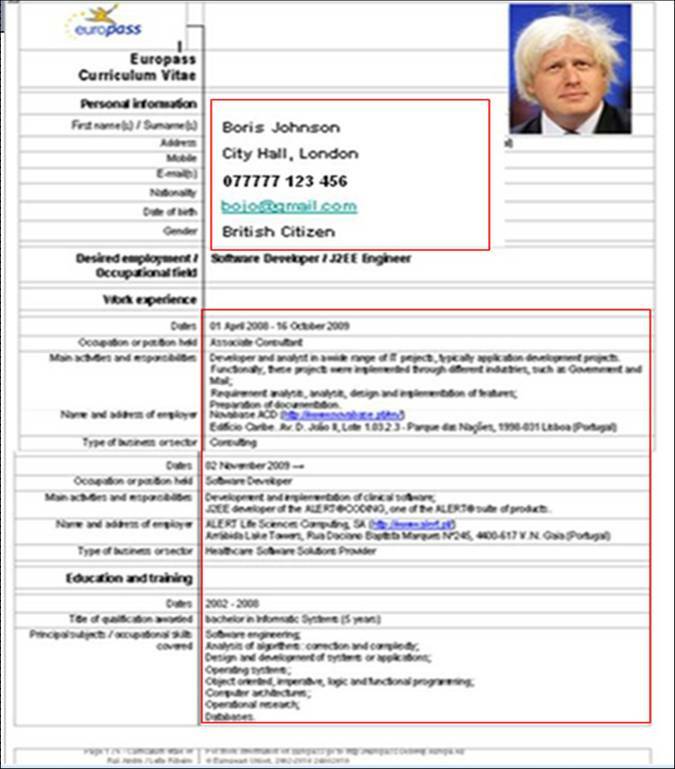 Take the example of the graduate’s CV, surely their education should take up the majority of space on the page and be the most prominent part of the CV? Instead the education section is insufficient, and too much space is devoted to part-time jobs, often making it look like I’ve accidently received a waiter’s CV. With senior CV’s there is often not enough space dedicated to actual experience. Here only the parts within the red boxes are useful information, as you can see about half of the page is wasted space. The whole left hand indentation thing is also completely pointless. So not enough useful information, badly formatted and a document full of wasted space. 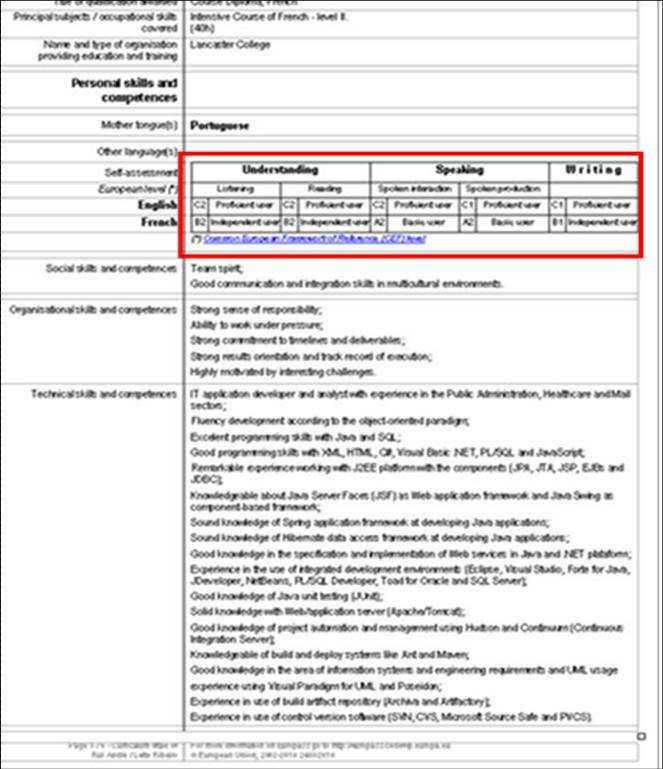 So if the role of a CV is to show the reader that you meet the criteria for the role they are looking to fill and get you an interview, this document is a failure. If you think that just giving a tech stack and the relevant dates or that your CV just has to “look right” and you will get an interview on the basis that you “might be right” for the job you are mistaken. The London IT market is extremely competitive and candidates with ambiguous CVs get rejected because there plenty of better CVs to choose from. The career history should start with the most recent job first, so that the reader can instantly tell what company you have most recently worked for. A result of the template wizard is that when the document is converted to Word format you end up with a myriad of lines and boxes in the background which makes it harder to read. Seriously. Look at it. This is a professional document that might well determine the course of your career, do you really want that yellow man thing prancing about the top of your CV? 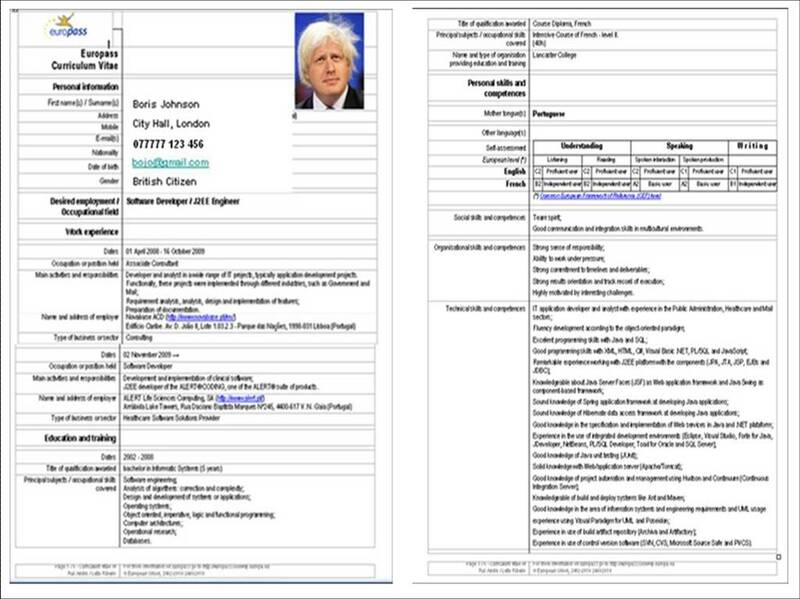 There is actually a lot of debate about whether a passport photo should be included on a CV. I don’t think it should, in my experience people look a bit silly in these photos and that will not help you get a job. It’s too big! Your CV should be written in English for the London market, and I’m guessing you can speak it fluently otherwise you’re going to really struggle get a job in London. I can also guess you speak the language of your mother country, and if you speak any other languages you can put that in a short sentence at the end (along with any qualifications you have in it). Too much space is taken up by something that can be covered by one or two sentences. There is a whole section dedicated to “social skills and competences” – was there ever a box so obviously contrived by someone who doesn’t understand how the real world works? Think about it, what objective information are you meant to put in here? I don’t think even the most honest socially-inept developer is going to come clean in this section, it just begs the question. In summary the Europass does nothing positive for the individual and the poor quality of the document damages the candidates chances. If you want help with re-writing your Java developer CV get in touch and / or you can read my blog “how to write the perfect java developer CV” for more tips. I was reading the front page of CityAM this morning and new head of the FSA FCA Martin Wheatley has said he will take a “shoot first and ask questions later approach to regulation”. What is wrong with these people???? Can’t they see that the current level of regulation is stifling the national economy? 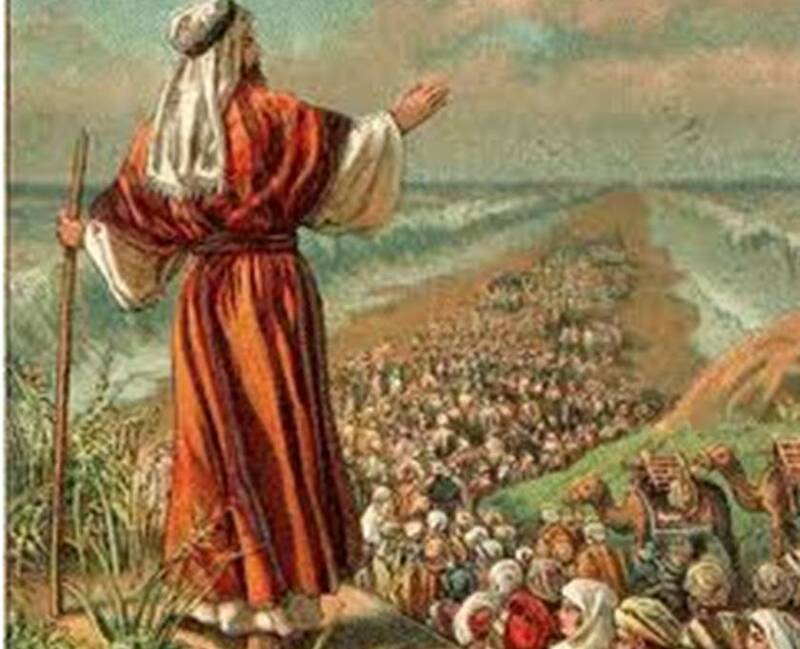 The financial services industry drives London’s economy, London’s economy drives the rest of the county, ergo we need to be super-charging financial services not appointing swivel eyed bureaucrats to heap more red tape on our struggling recovery.